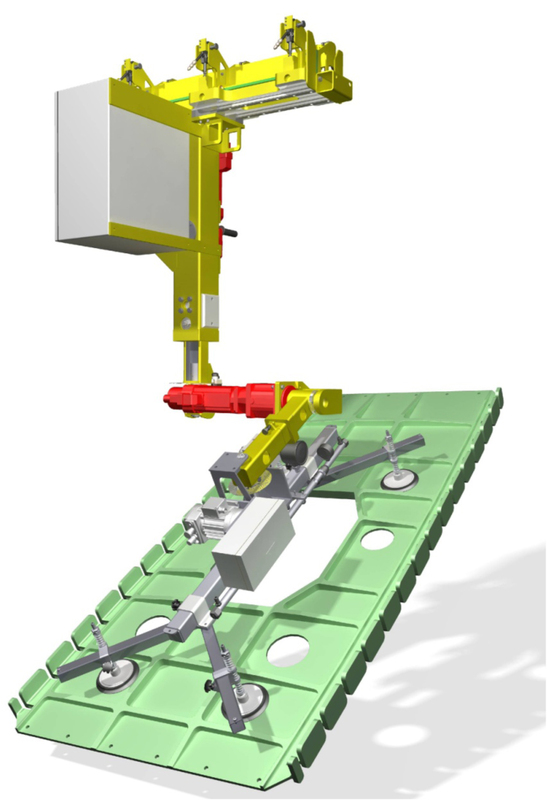 ‘Man handling’ wing components within a jig presents several manual handling issues. Our solution was to develop a ‘zero-gravity’ device that significantly reduced the risk of back injury. We are currently looking into software upgrades to increase the productivity and flexibility of the system. 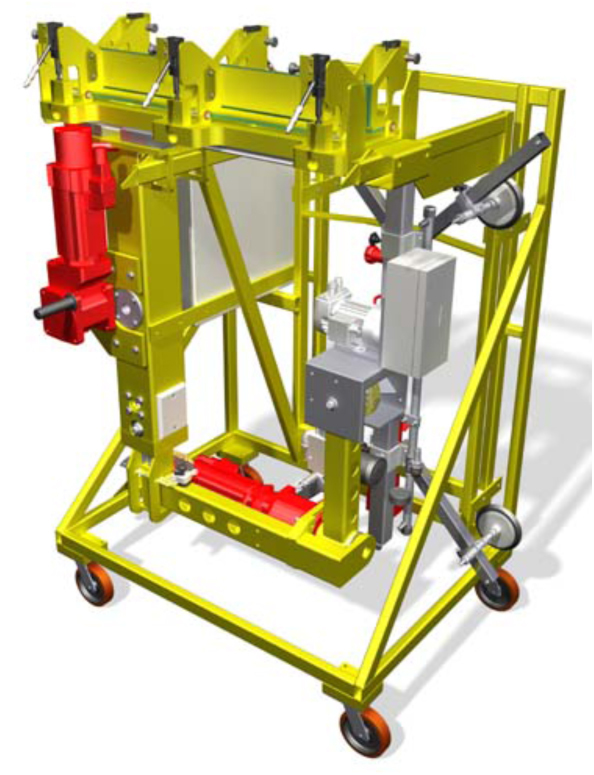 The systems are stored out of the jig on trolleys when not in use.